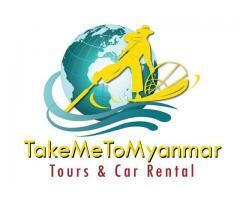 TakeMeToMyanmar is a tour operator and Bus Ticketing with experience in car rentals. 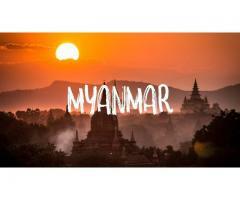 We specialize in leisure and business clients traveling to the Myanmar, and due to our volume sales with major nationwide car rental companies we are able to offer deeply discounted and promotional rentals. 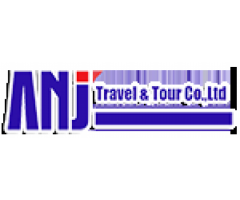 ANJ Travel and Tour is one of the best travel and tour operators in Myanmar where you can find first-class travel management services and all Myanmar travel information in our website. 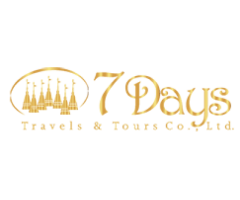 Contact us now to get your customized quotation. Columbus Travel and Tours: The Best Travel Agency and Tour operator in Myanmar (Burma) since 1993. 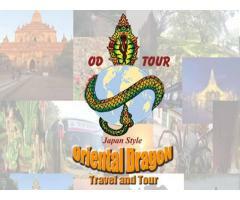 There are many wonderful places to visit in Myanmar, where we offer various tour packages including balloons tour over Bagan. 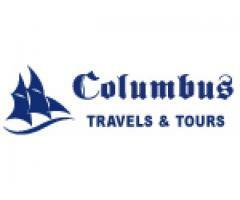 Columbus Travels & Tours Co, Ltd.